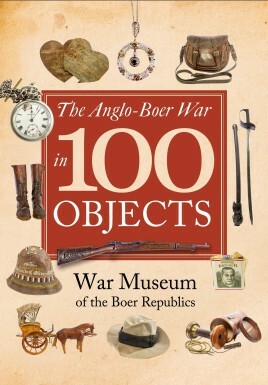 The Anglo-Boer War in 100 Objects brings the victories and the tragedies – and the full extent of the human drama behind this war – to life through 100 iconic artifacts. While a Mafeking siege note helps to illustrate the acute shortages caused by the siege, a spade used by a Scottish soldier at Magersfontein and the boots of a Boer soldier who died at Spion Kop tell of the severity of some of the famous battles. The book follows the course of the war but also highlights specific themes, such as British and Boer weaponry, medical services and POW camps, as well as major figures on both sides. The text is interspersed with striking historical images from the museum’s photographic collection. More than 200 additional objects have been included to help tell the story of a conflict that left an indelible mark on the South African landscape. The WAR MUSEUM OF THE BOER REPUBLICS in Bloemfontein is dedicated to the Anglo-Boer War or South African War, the biggest ever conflict on South African soil. The museum aims to provide an understanding of the background against which the war took place through its unique collection of artefacts, photos, weaponry and art.JOHAN VAN ZŸL is a historian and the manager of specialist services at the War Museum. 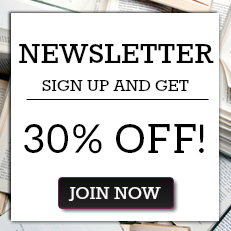 He has co-written numerous in-house and trade publications.